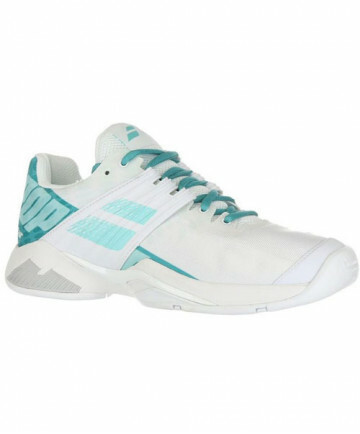 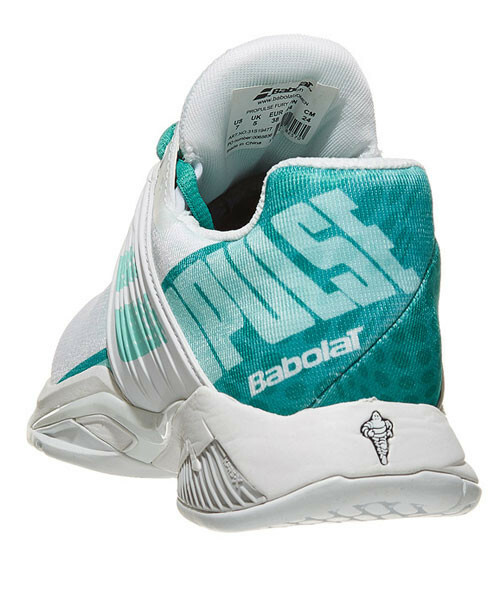 The Babolat Women's Propulse Fury in White/Mint is for players who want to go for every shot without holding back. 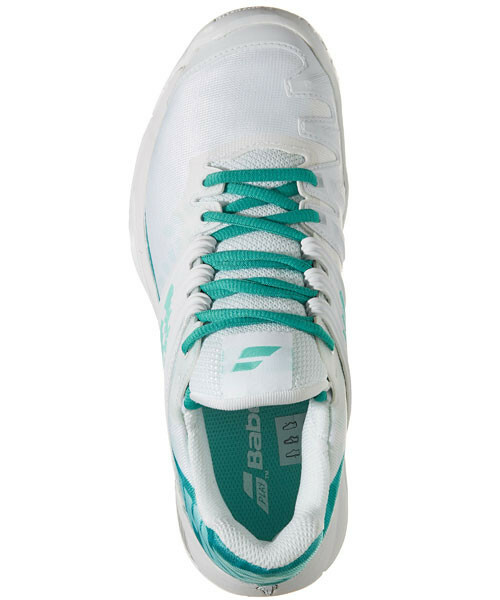 The higher collar, 360° shoe construction, heel and midfoot support reinforced by an external shell for a perfect lateral support make your foot feel comfortable and supported as soon as you slide in it. 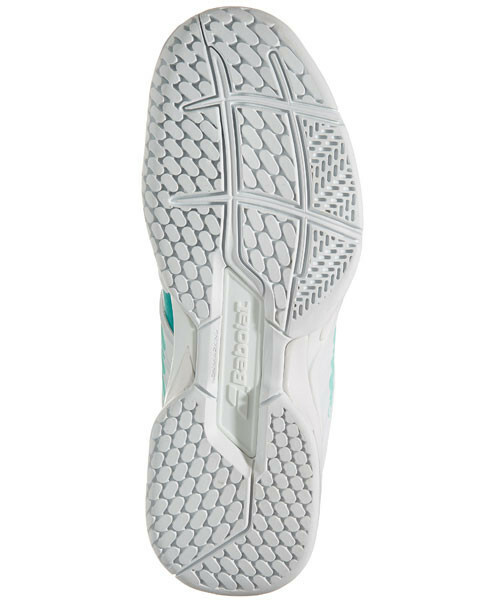 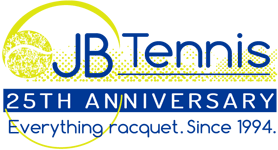 The Ortholite® insole and Kompressor system heel cushioning offer excellent shock absorption. 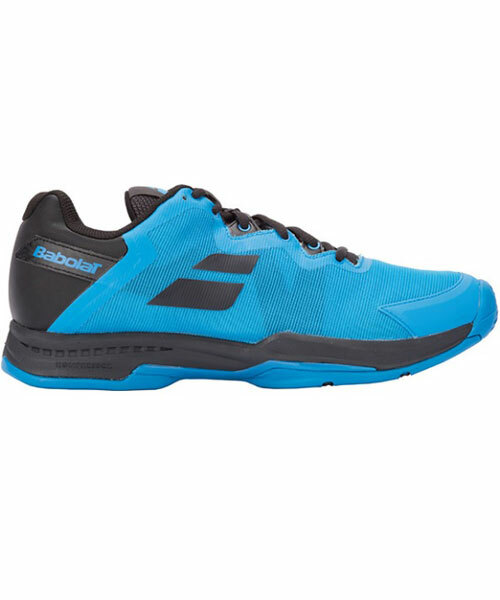 The Michelin rubber provides even better durability and traction.